When it’s time to sell your house, it’s inevitable that you’ll have to make some repairs and improvements. Some of them have to be done, and others slide closer to optional. And of the latter, you want to make only those repairs and improvements that promise a good rate of return on the time and money invested. 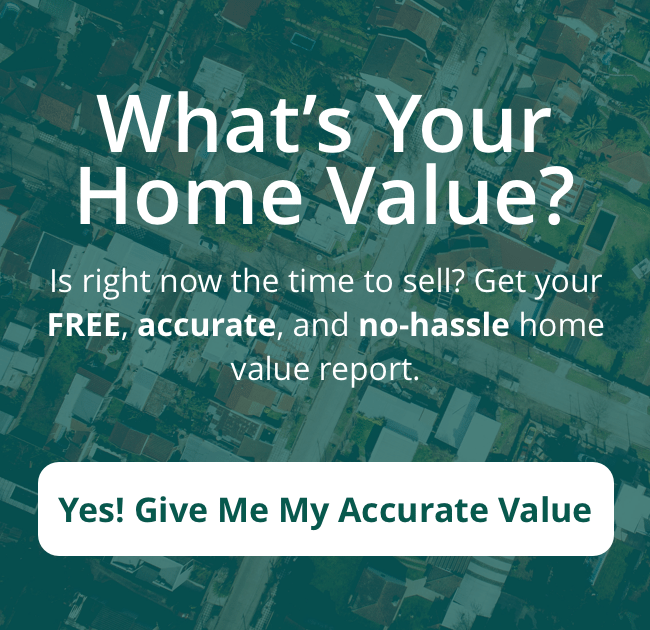 So let’s look at the national average rate of return for Reno home repairs that you can do and get a good amount of money back at sale time, ranked from least to greatest ROI. Replacing your siding offers a decent rate of return when you sell. And that’s a good thing because replacing old siding is something you often have to do anyway. Replacing 1,250 square feet siding will run you about $15,000 (on the national average), and you can generally expect to get back about $11,500 if you sell your Reno home. That works out to a rate of return on the investment of a little over 76%. People love decks because they enhance the yard and provide space for social gatherings that promote conviviality. But will adding a wood deck yield a great enough rate of return for your Reno city home sale to justify the expense. Let’s see . . . Replacing old vinyl siding with adhered manufactured stone veneer promises an outstanding rate of return for your Reno home of just a hair over 97%. The average cost is around $8,200, and the average resale value is almost $8,000. Not only can you expect to recoup 97% of the expense, but this improvement enhances your home’s aesthetics and improves curb appeal, which can translate into a quicker sale at a better price. When you consider the rate of return, some repairs and improvements are worth it, some are borderline, and some are to be avoided altogether. But replacing your garage door promises the best ROI of Reno home repair.